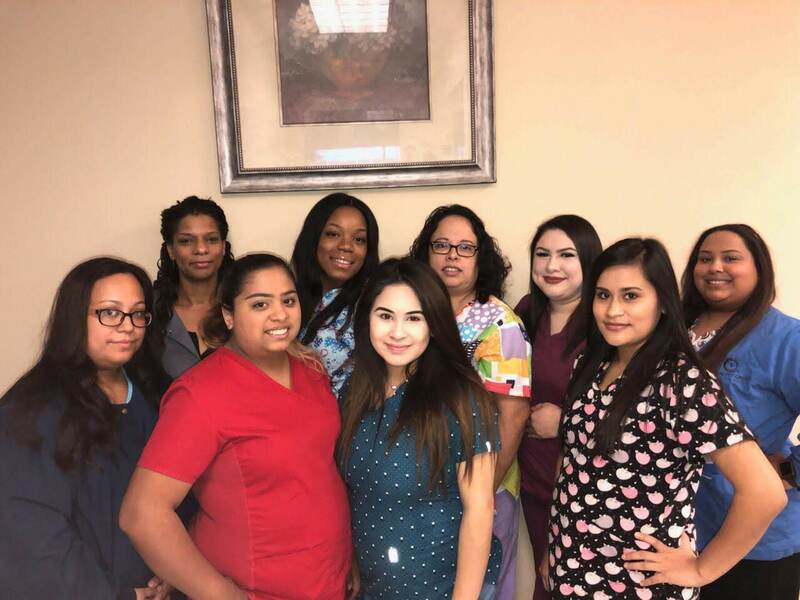 At Quality Care Health Clinics, we’re working every day to meet or even exceed our goal of becoming the healthcare provider of choice. We dedicate ourselves to the highest level of patient care. Each day brings new discoveries and new challenges as we fulfill our commitment to working wonders for our patients. This commitment to our patients requires constantly adding the best hands to our team. We pride ourselves on our welcoming and supportive work environment, and the opportunities we offer for training and advancement. At the moment there are no positions open. However, we are always interested in attracting professionals to our health facilities and ready to consider all interesting offers. You can send your resume per email or fax with the remark “HR department” and we will contact you if we have a position available.